National Novel Writing Month, or as it is commonly referred to as NaNoWriMo for short, takes place during the month of November every year. During the event, which starts on the 1st of the month, writers from all over the world take part in a marathon writing challenge and attempt to complete a 50,000-word novel in30 days. 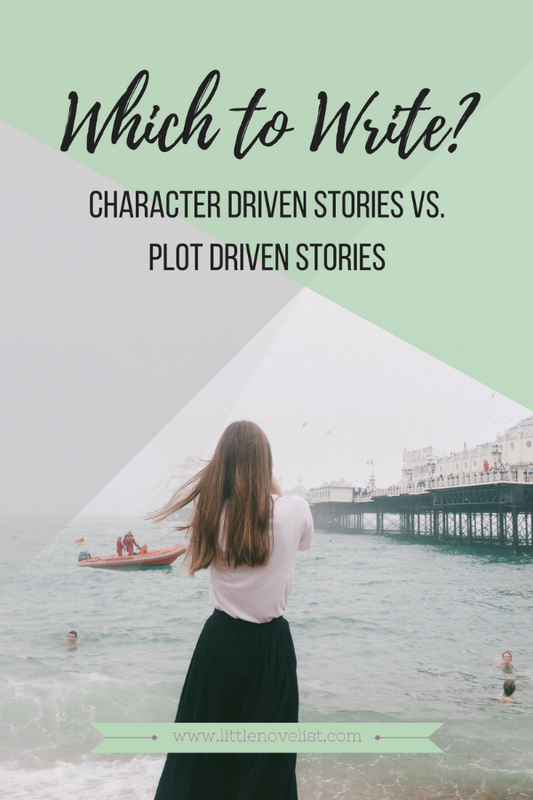 Character driven stories vs. plot driven stories: Which to Write? Many beginners in writing especially those who have not gone to class to study writing as a subject are usually torn between these two common styles of story writing. While none is superior or better than the other, it is important to distinguish these two writing styles and know when to use one or the other. Recently I asked my Instagram followers if they would be interested in seeing more of my work. More specifically if you'd like a flash fiction series on the blog - and guess what? Most of you said yes. Which terrifies me. It is very hard to stay motivated to write when you would rather do something else, watch Netflix for instance. Most writers write from home or in places without the structure of an office. It, therefore, gets hard to put yourself in the writer mindset when there are distractions and appealing ways to waste time, all vying for your attention. How can you go from really wanting to watch Netflix to getting into the writer mindsets if it is that hard? Do you require absolute silence, some soft music, white noise or a buzzing environment when writing? Different writers write their best when they are in the environment they prefer. While it is tempting to keep writing from your home where the distractions are minimal, you can blast the music away and lounge in your sweatpants, it is, however, a great idea to step away from the familiar environment and explore writing in a different place away from home. Editing is a HUGE part of writing a novel. 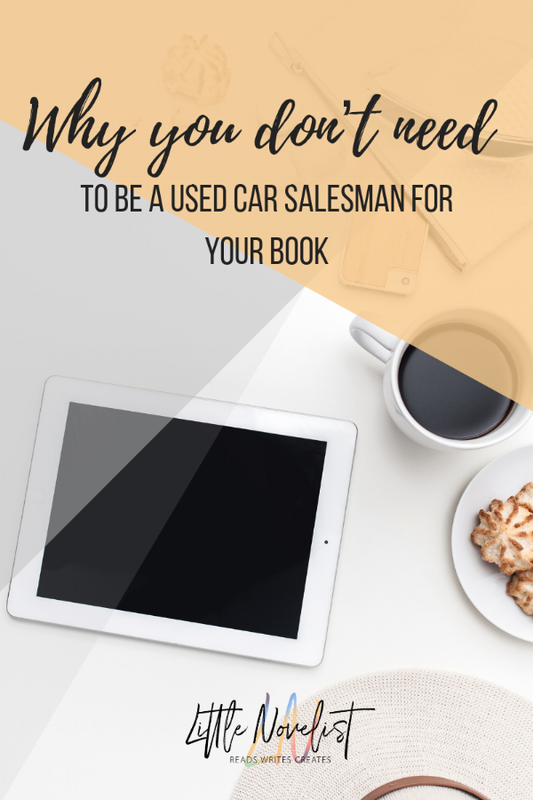 For self-published writers especially it can be a pretty costly process to make sure your book is the best it can be before hitting that scary publish button. One thing I was taught by my friend and fellow author Liz Meldon, is that you need to figure out an editing process that highlights your strengths and advances your weaknesses. They say that first reactions are made in the first 30 seconds. This is all true for books. An author has to impress in the first line to catch the reader’s attention. Some first lines are witty, some are funny some are tragic, and others outrageous. Here are some of the greatest first lines from popular novels. Developing characters or what is known as characterisation is one of the basic structures of a story, besides the plot and setting. There are a number of questions that a writer has to ask him/herself before he starts developing the characters in a plot. Here are a number of questions that any brilliant writer should raise about each characters.